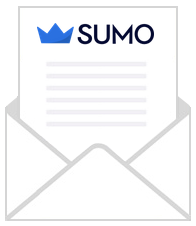 Don't have a Sumo account? Sign up now! with a magic link you can use to sign in with.